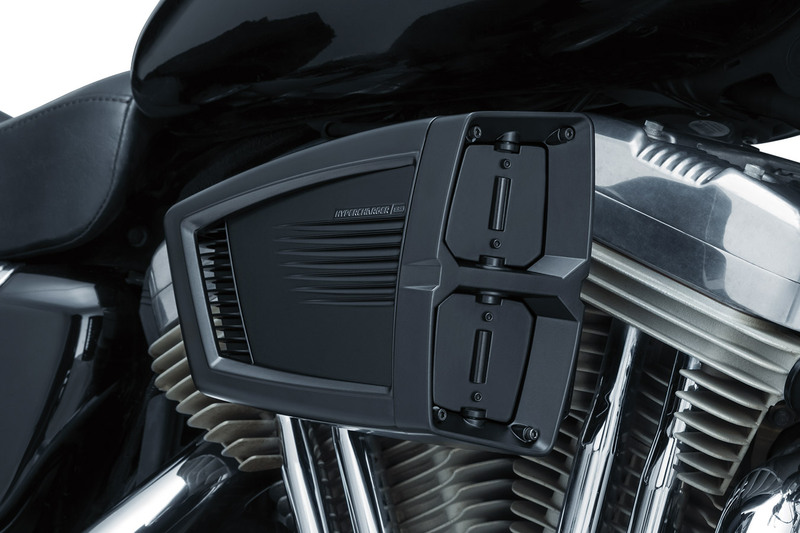 When you hear Hypercharger, you think kuryakyn. 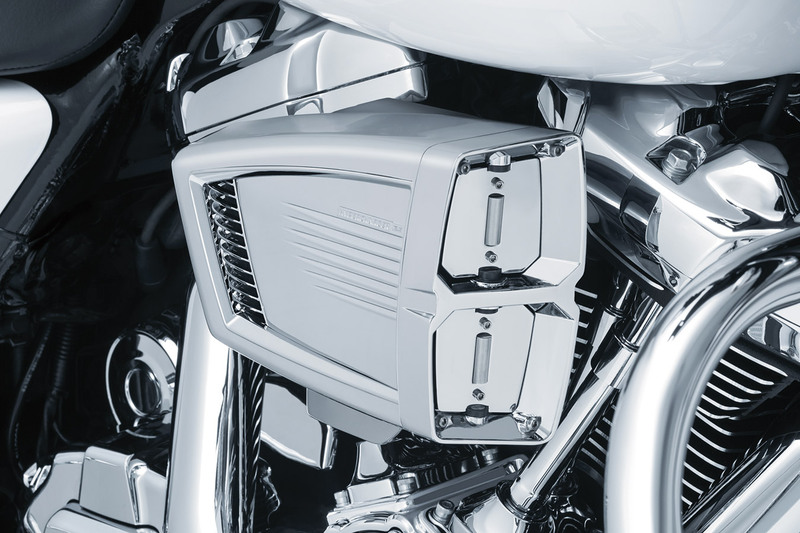 a journey that started more than 25 years ago has come full circle with enhanced horsepower gains, improved CFM rating, and a radical new design unlike anything available. 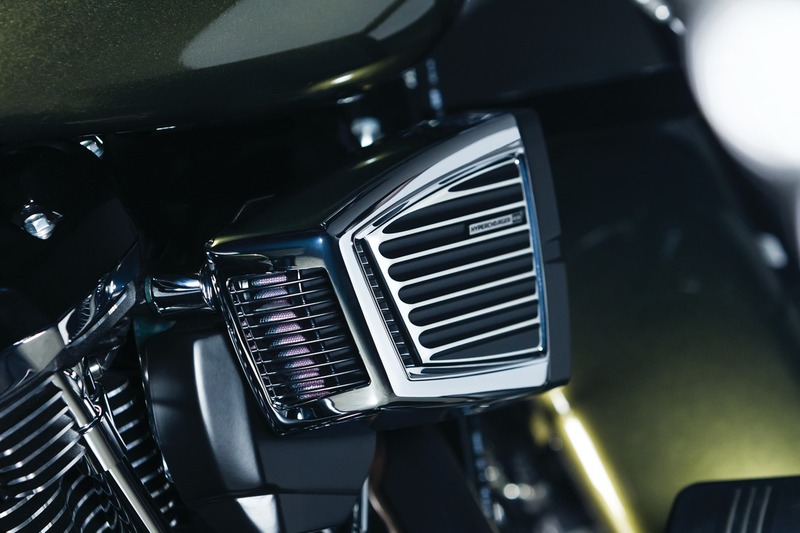 Electronic RPM-based butterfly engagement delivers calculated movement to eliminate vacuum-operated fluttering. 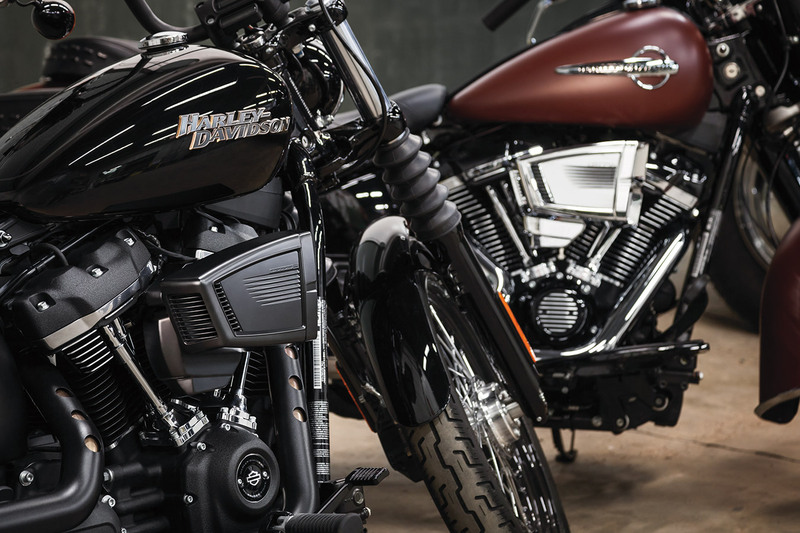 Think of it as an unbridled dose of modern style and technology injected into a legendary bloodline of pure hot-rod inspired performance. This is more than the evolution of an industry icon. This is the Hypercharger ES. An integrated electronic servo motor delivers precise RPM-based butterfly engagement. 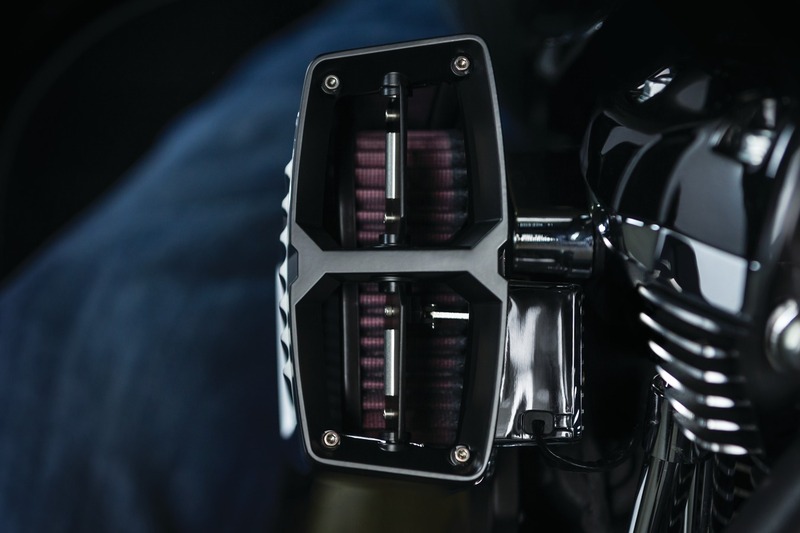 The all-new custom Kuryakyn-designed high-flow K&N filter delivers approximately 10% more airflow than previous models for improved CFM rating, and a new internal "Stinger" design on the end cap maximizes airflow to the throttle body. 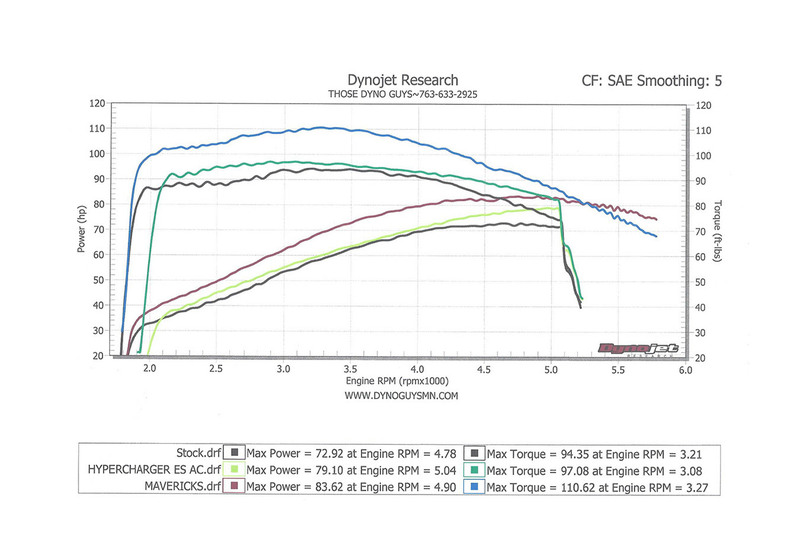 Third-party dyno testing (St. Croix H-D, New Richmond, WI) resulted in increased horsepower and more than 6 ft. lbs. 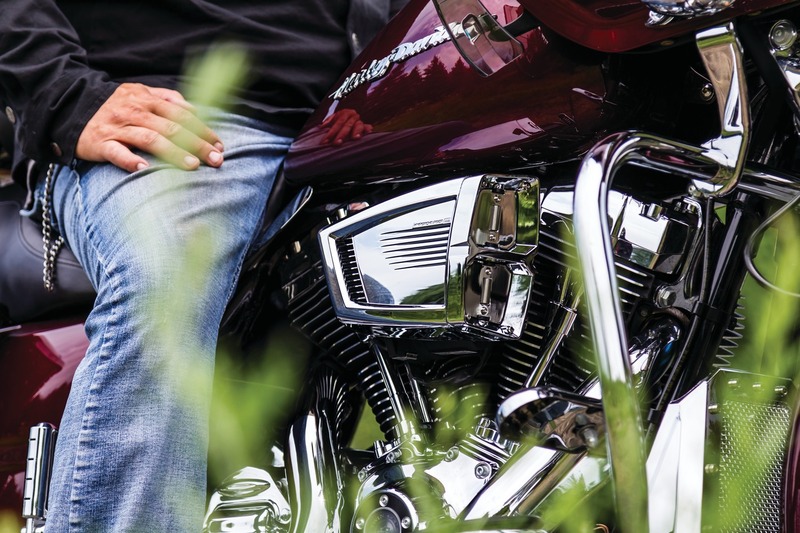 of additional torque throughout the power band on a stock 114ci Heritage Softail. 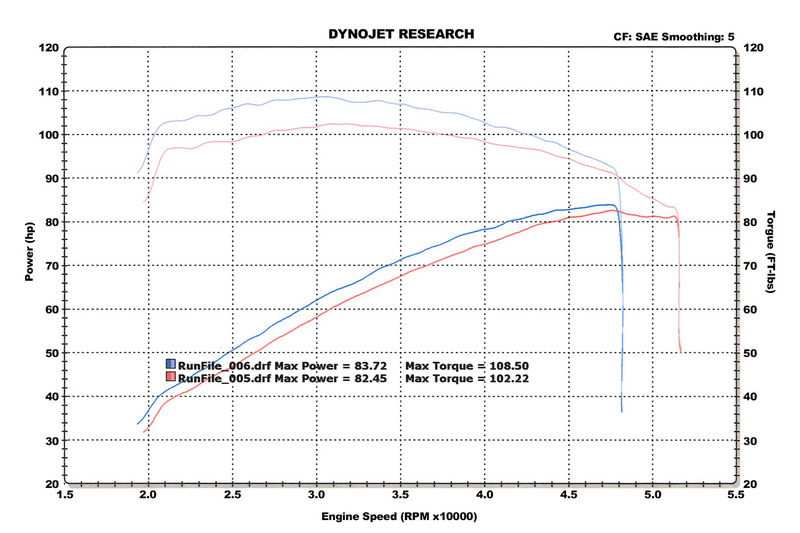 Previous dyno testing (Those Dyno Guys, Zimmerman, MN) on a stock 107ci Street Glide produced an 8.5% increase in horsepower and 3% more torque.